PLAZA curates an eclectic variety of jewlery, hats, scarves, purses & wallets. 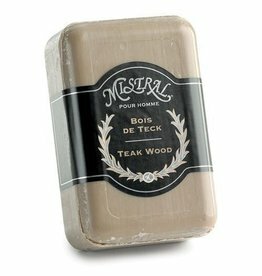 Rich Asian teak smoothly blends with warm amber, Italian bergamot, exotic patchouli, and subtlety sweet notes of tonka bean in this entrancing fragrance that reveals an earthy warmth and power. 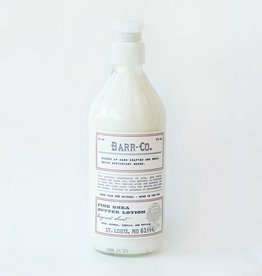 An all-purpose unguent to shine hair, soothe skin and remedy dryness wherever you may find it. 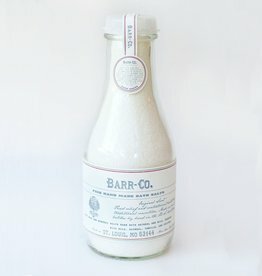 Safe to use everywhere. 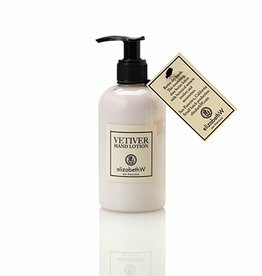 Treat dry hands with a surge of shea butter and vitamin E, with an earthy, woody aroma that is perfect for men or women. 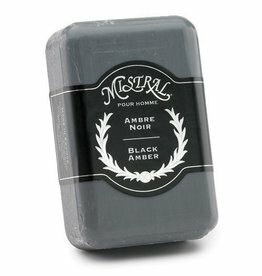 A familiar and favorite men's scent. 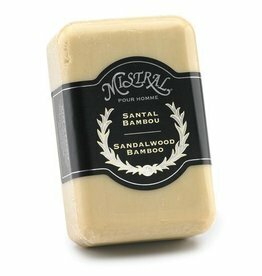 We blend pure sandalwood, subtle hints of florals and spices deepen this captivating fragrance. 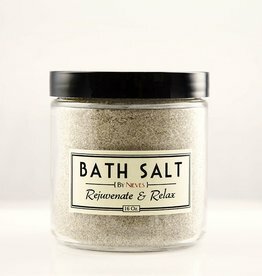 A blend of Sea Salt, Epsom Salt, Seaweed and Essential Oil. This detoxifying soak will leave you relaxed, refreshed and ready for whatever is next. It is more than 98% natural and packaged in a beautiful gift box. 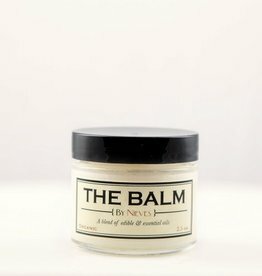 Made with 5% shea butter and aloe leaf juice. 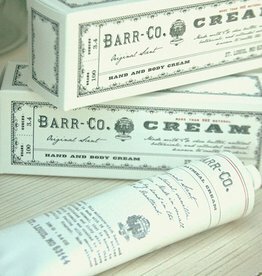 The Barr-Co. hand and body cream will leave your skin feeling soft and fragrant. Mistral's most exotic scent that is an Eastern blend of warm amber, fresh lemon, richly fragrant woods and sensual patchouli for a strong and passionate man. 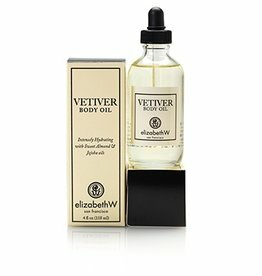 Keep pores unclogged and mollify your skin, while this original Vetiver fragrance renews and balances the energy within. Cell phone, keys, cash, cards, and lipstick- check. 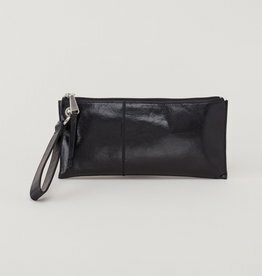 All of these goodies can fit inside your Vida clutch making it the must-have accessory to go from inside your handbag to right on your wrist. Earthy, woody, confident. 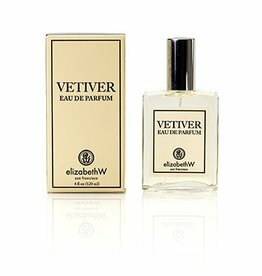 An original creation of heavy vetiver, balanced with light, citrus tones and green tints of bergamot from peels of nearly ripe fruit.